Making Sure Your Loved Ones Age Safely "In Place"
Fact: Everyday nearly 10,000 people turn age 65 – and most people, as they age, want to stay in their homes as long as possible — instead of moving into a retirement community. This process is called “aging in place” – but for this process to fully work, any possible risks (physical or emotional) should be assessed and certain strategies should be carried out to ensure safely aging in place. This process is crucial, since 92 percent of people over the age of 65 want to stay in their homes as long as possible, according to AARP. Companions: Sometimes people need assistance with meals, laundry, companionship, transportation, dog walking and more. The simple things in life become bothersome – so having someone there can add great value. Nurses: For skilled, medical care, nurses, operating under doctor’s orders, are able to administer medication, and attend to your loved one’s health. Personal care: This includes bathing, incontinence care and more. There are service providers that can address these needs, so make sure you investigate this thoroughly. Does your loved one have long-term care insurance? If not, do you plan to pay privately? If so, do you have social security or a pension set up? Do your research. Google is your friend. Read the reviews – make calls to friends and family who have faced similar challenges before. Determine that an Agency’s caregivers thoroughly screened, bonded and insured. Does the agency have procedures and protocols in place to ensure the highest quality of care and companionship is delivered each and every time? Make sure to check in and don’t be afraid to let the company or caregiver know your needs and wants for your loved one. Did their doctors appointment get changed? Should there be any changes to their meals? Any changes to their personal care? All of these things need to easily be communicated to the company – and having a robust process in place for you to communicate effectively is critical. Putting in the work up front will ensure that your loved one will get the best care possible, no matter what kind of living situation he or she is in. 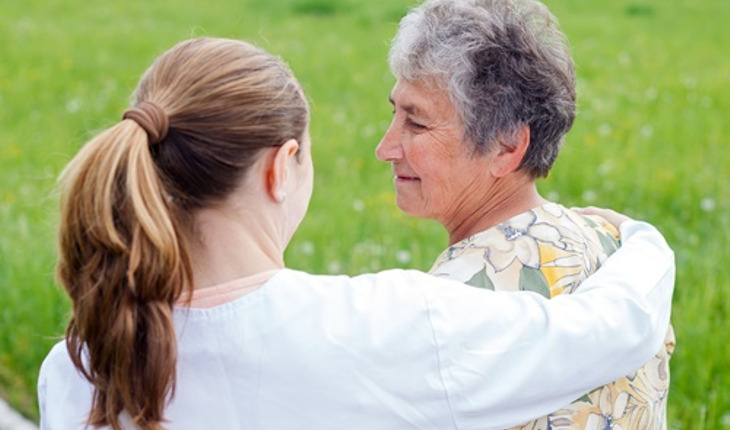 SAFE HOMECARE provides non-medical, in-home care and companionship services that make a significant difference in the lives of seniors, adults, and others needing assistance in their daily lives. Services include: one-on-one time, companionship, meal preparation, laundry and light housekeeping, basic medications management, personal care (including shower assistance, incontinent & colostomy care), transportation to/from appointments, Dementia and Alzheimer’s support, pet care/dog walking, and more.